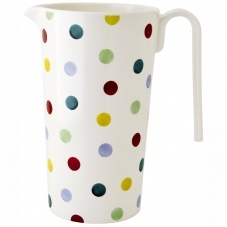 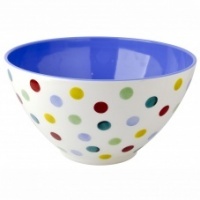 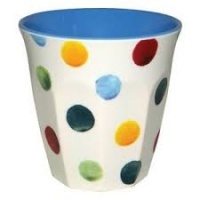 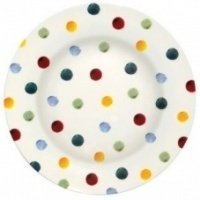 Emma Bridgewater melamine jug in the colourful Polka Dot print. 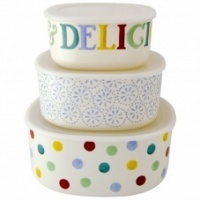 Perfect when eating in the garden – or mixing up the Pimms! 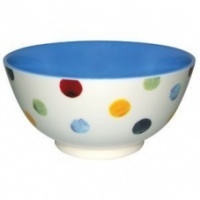 Use in the kitchen at supper time.